At St. Margaret's Episcopal School, we believe that everyone is on an artistic journey. Through experiences in the visual arts, music, dance, theater and technical arts, students discover and nurture the artists within. As students from preschool through Upper School are introduced to the fundamentals of the art forms, they learn how to learn. 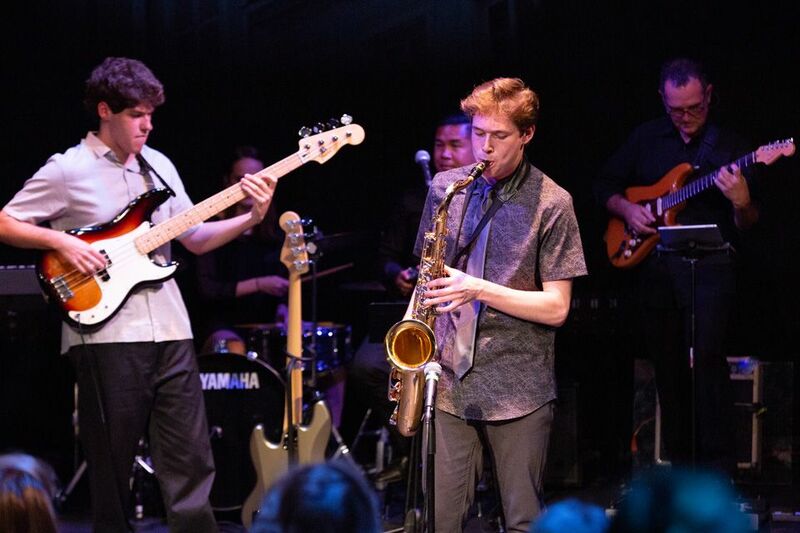 An arts education at St. Margaret's develops 21st Century Learning Skills, supports all core subjects, creates empathy, builds bridges and helps develop voice and vision. The arts are thriving at St. Margaret's. 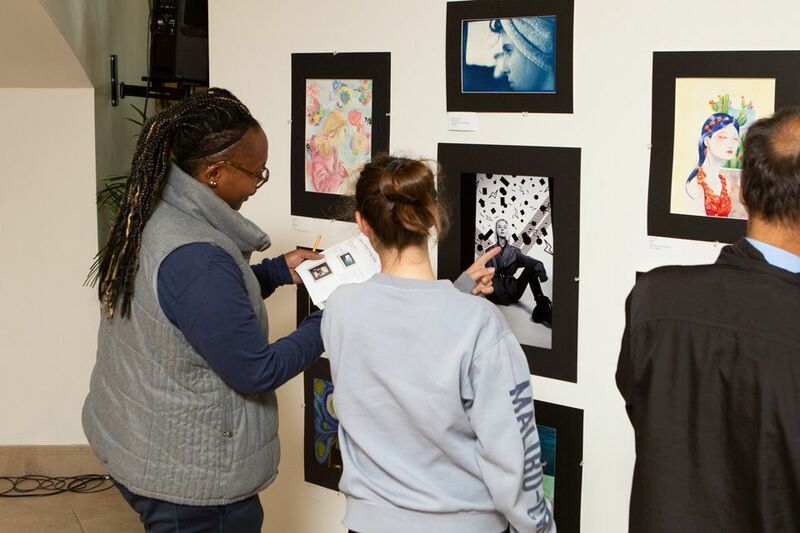 Through many artistic endeavors, students celebrate their own work and the work of their peers and their artistic experiences connect them to generations of artists and audiences. The transforming power of the arts is vividly experienced as students explore their talents as playwrights, directors, actors, technical crew members, costume and make up designers, graphic designers, studio artists, photographers, choreographers, composers, literary artists and more. As the artists' skills increase through practice, they become comfortable in viewing their - and others' - work in the arts as a journey, not as a destination. 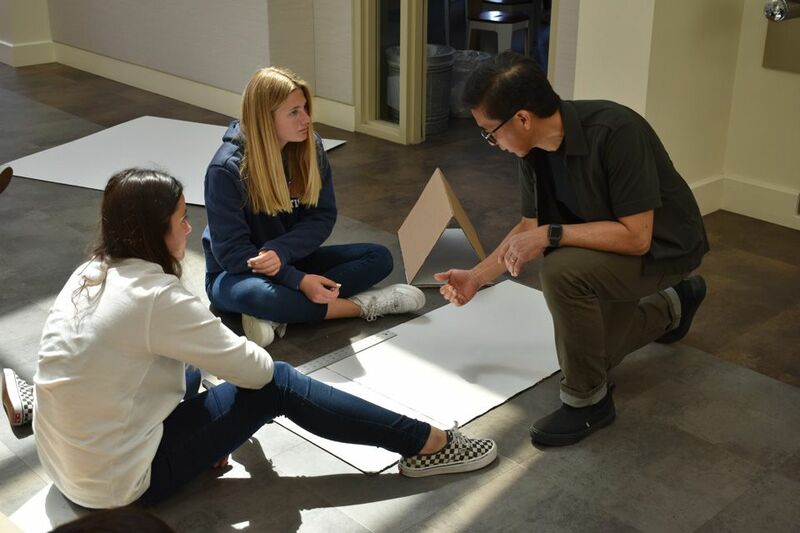 The St. Margaret's Arts Faculty consists of dedicated professional arts educators, all of whom maintain an active professional life in the arts in addition to their work with our students. The story is a collision of several fairy tales including Cinderella, Little Red Riding Hood, Jack and the Beanstalk and Rapunzel. The Barbara Nelson PreK-12 Selected Works Exhibit features more than 170 pieces of St. Margaret's student art, from drawings to paintings to sculptures and photography. 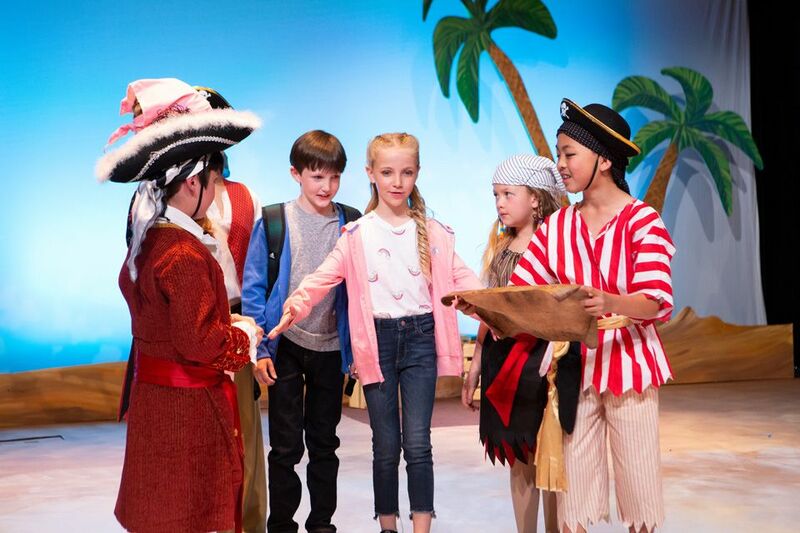 Three different casts shared the story of Jack and Annie and their adventures on a Carribean island. The publication works in partnership with the Orange County Department of Education to recognize Orange County’s talented arts students. The program featured a lineup of performances selected, written or choreographed by the students. 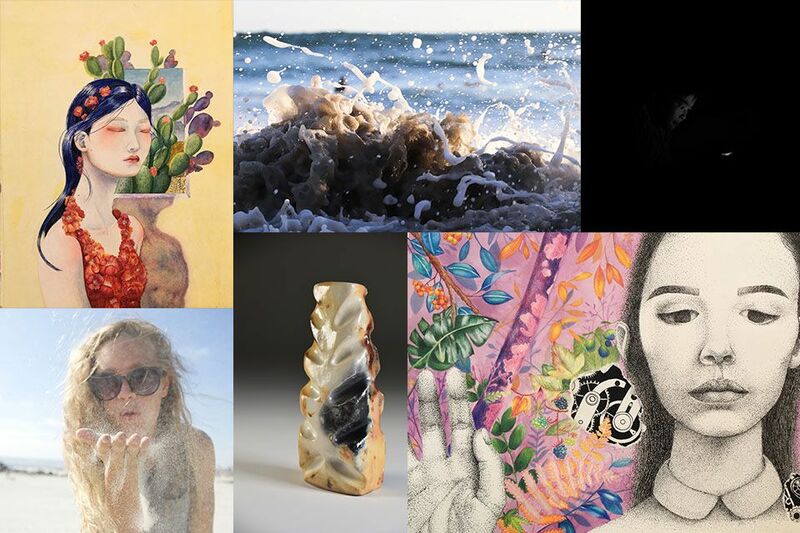 The 19 regional Gold Key winners will be forwarded for judging in the national competition. This video shows the wonderful work done by St. Margaret’s students in their visual arts pursuits this fall, from 2D art to 3D art to film and photography. Tartan Dancers Bring Christmas Spirit to the Stage—See the Photos! 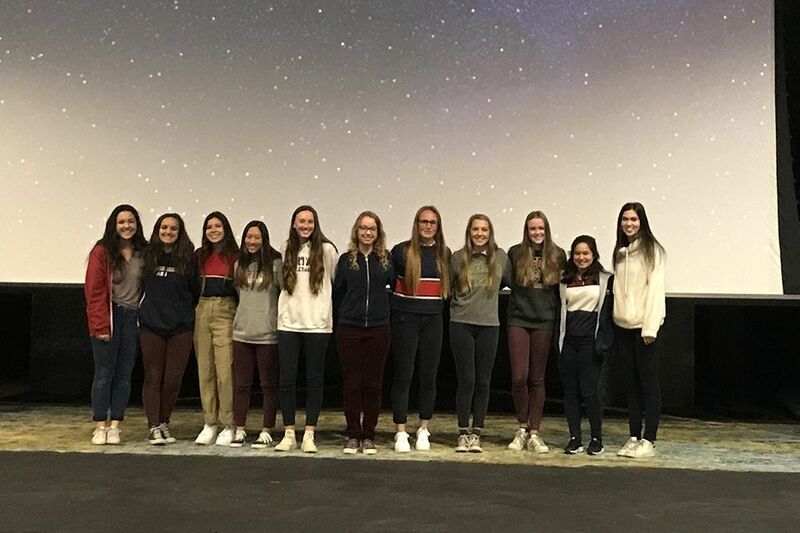 St. Margaret’s dancers from Preschool through Upper School showed off their skills, talent and holiday spirit last week on the Hurlbut Theater stage. 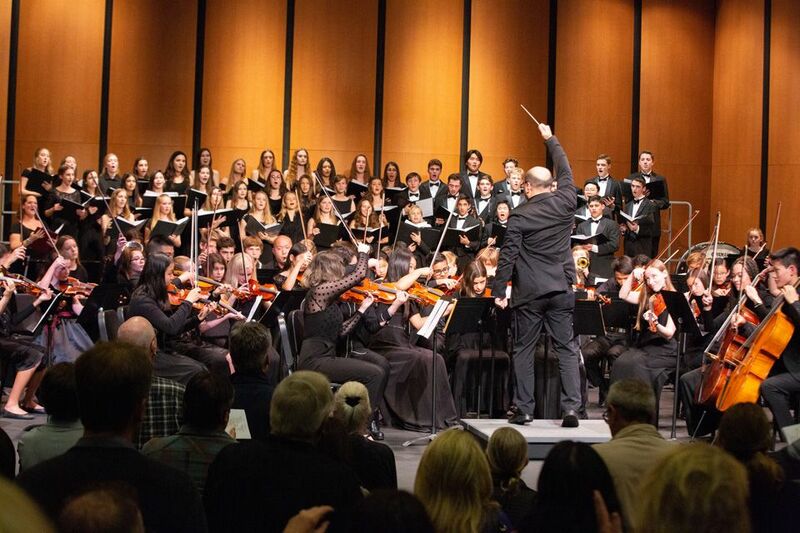 The 2018 Christmas Instrumental and Choral Concert in Hurlbut Theater featured a variety of holiday-themed hits performed by the grade 6 choir, grade 6 band, concert band, jazz ensemble, Highlander Chorale and symphony orchestra. Great for Lower School families! 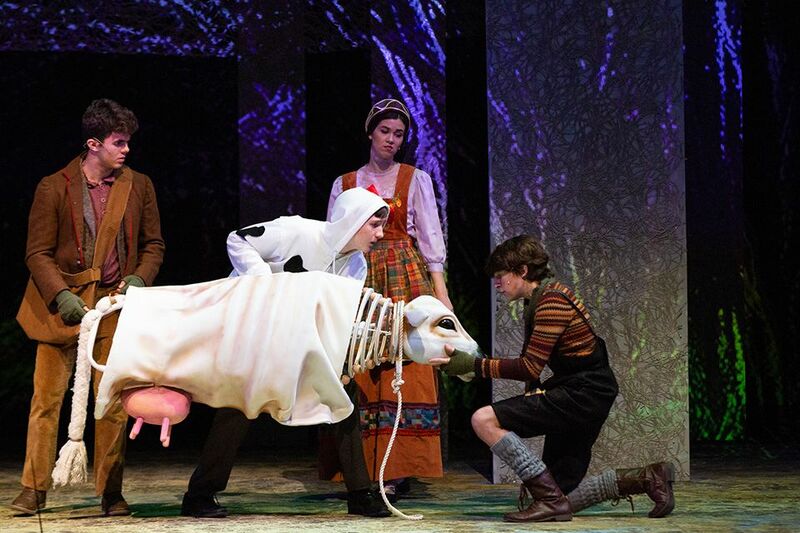 The MS play is The Miraculous Journey of Edward Tulane. The musical is Peter Pan Jr.